Continued political turmoil. More stock market volatility. A economic slowdown. All of these are possible for the year ahead. For most industries, including commercial real estate, such events could cause setbacks and difficult times for the people and companies involved. And yet, healthcare real estate (HRE), including the medical office building (MOB) sector, is likely to keep chugging along rather nicely even if such events occur, as it did during the last economic downturn known as the Great Recession, which lasted from December 2007 to June 2009. 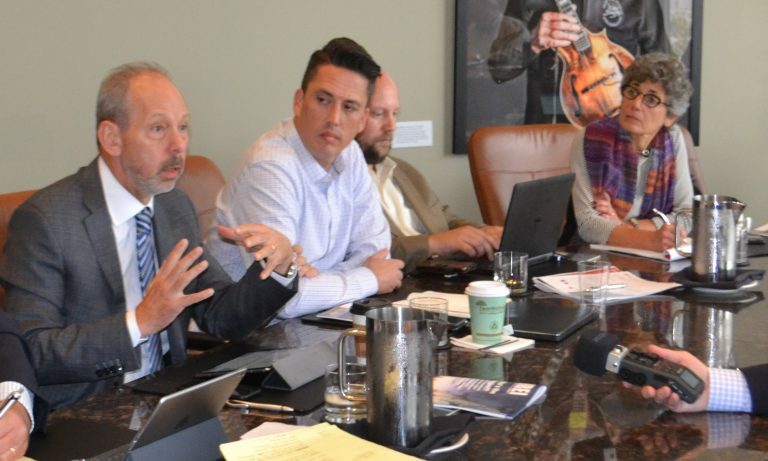 These were a few of the messages coming out of the 2018 meeting of the Healthcare Real Estate Insights™ Editorial Advisory Board (EAB), held in Nashville Nov. 7, 2018, the day after the mid-term election that generated record voter turnouts nationwide.